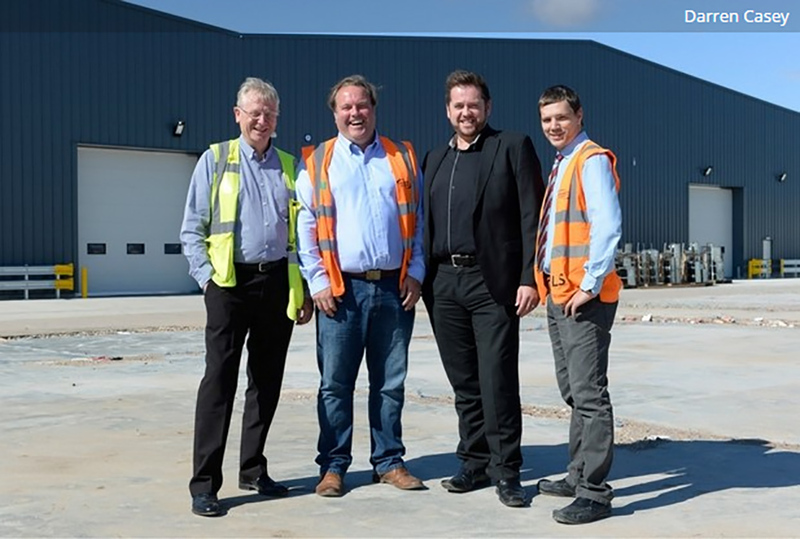 A construction project for one of the UK’s largest independent aluminium suppliers has just been successfully completed by a Hull-based firm. 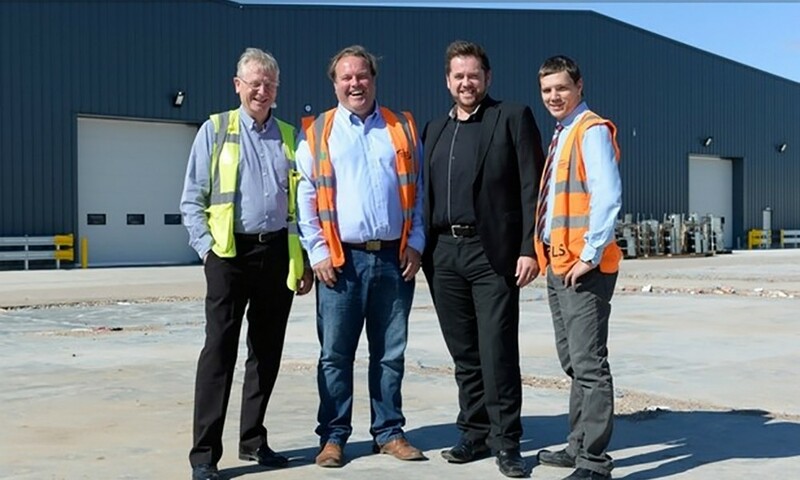 Hobson & Porter contractors has handed over the £4m project for the Eltherington Group Ltd, on the former Seven Seas factory site on Hedon Road, as part of Eltherington Group’s expansion plan. The growth of the factory will result in the creation of more than 20 new jobs. Work for the project started in February this year, consisting of a 7,800m squared extension to the existing factory on the 11-acre site. As a result, Eltherington’s home of 55 years in Dansom Lane South will be sold. 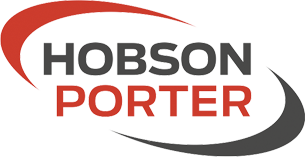 Hobson & Porter continues to pride itself in working with and building long standing relationships with some of the region’s largest businesses – having worked with the likes of Dong Energy Power (UK), JZ Flowers and Smith & Nephew in the past. The entire project was completed with local skills and expertise. The architects involved with this project, Hull-based Alan Woods and Partners, continues to have a longstanding relationship with Hobson & Porter. The construction firm has also worked closely with Eltherington Group for a number of years, working on major and minor works, including the construction of a new window factory on Dansom Lane South. Construction throughout the project has varied due to Eltherington Group’s wish to redevelop part of the former Seven Seas Factory and create an extension on the site as well. As part of this, the 1930s design of the factory will be retained. 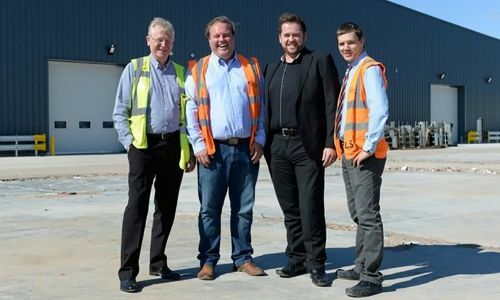 Mark Smee, Directors at Hobson & Porter, said: “The completion of Eltherington’s new site marks the start of an exciting new era for its business, which will be a boost for the local economy. On top of this, it is fantastic that the construction of this new facility has been completed locally using our locally-based skilled labourers. Our relationship with Eltherington Group continues to be strong and we are delighted to be the chosen contractor of choice again. Eltherington Group Ltd is one of the UK’s largest independent aluminium companies, and the leading supplier of architectural aluminium and bespoke manufacturing services to the architectural, construction, caravan, portable and modular building sectors, and stockholding. The business was originally founded in 1960 in Hull, and has developed and grown to employ over 200 staff and achieve a £26 million turnover. Managing Director, Antony Eltherington said: “Moving to the Seven Seas Factory and significantly extending the property gives us huge scope for growth for the next period of our business.